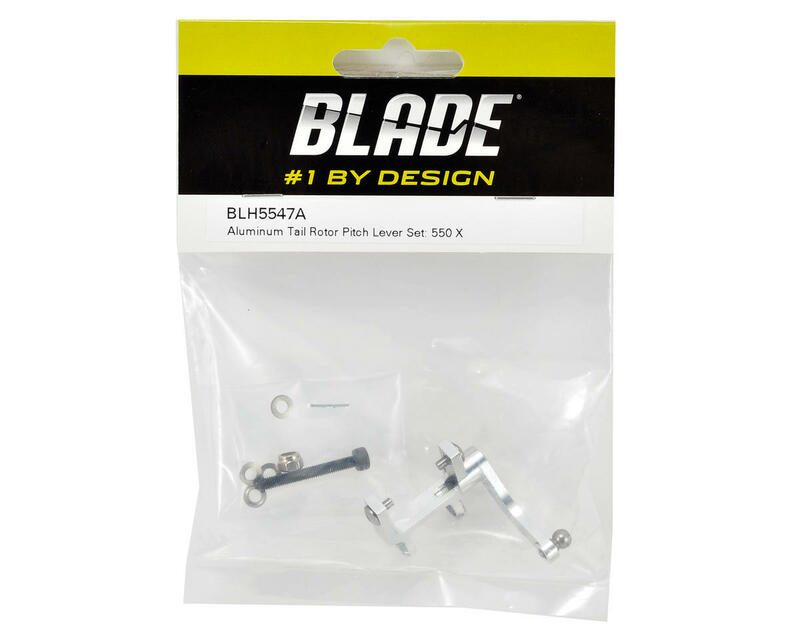 This is an optional Blade Aluminum 550 X Pro Tail Rotor Pitch Lever Set. This high quality aluminum part will help to improve the accuracy and stability of your flight by increasing the strength and rigidity of the pitch lever. 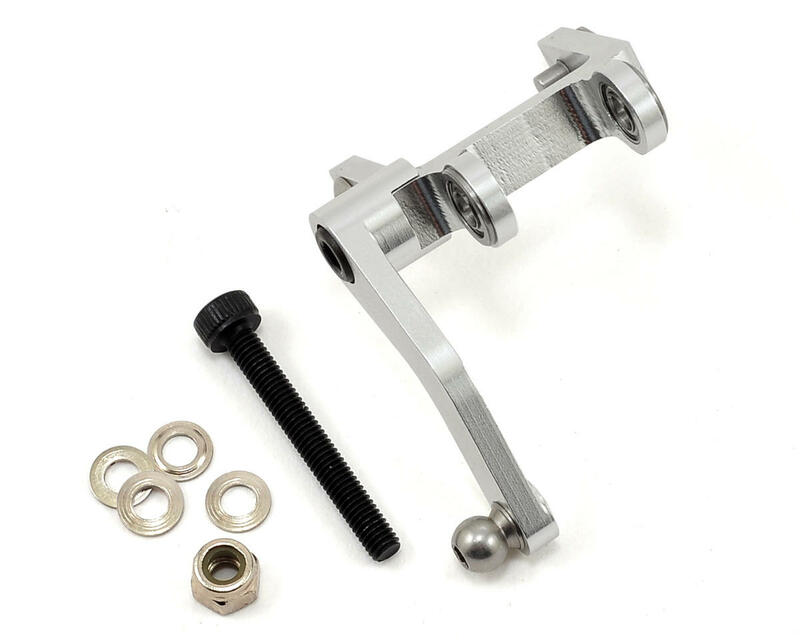 Bearings, linkage balls and hardware have been pre-installed, and the package includes the necessary mounting hardware.